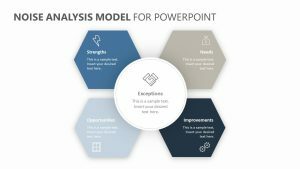 Take a look at all of the possible paths your project could take, the different ways it could stray and the possible outcome with the Scenario Analysis PowerPoint Diagram. 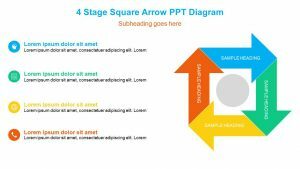 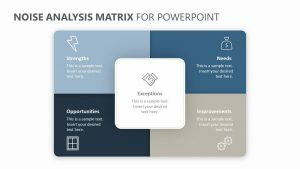 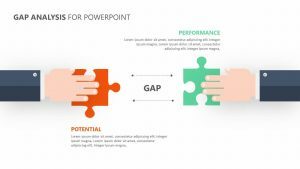 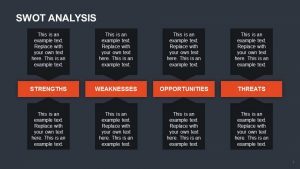 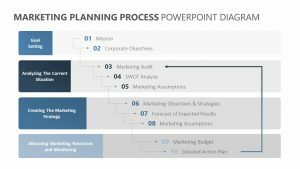 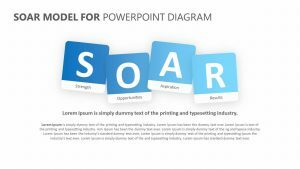 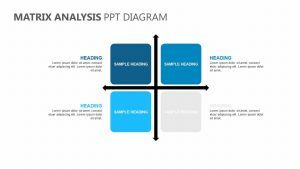 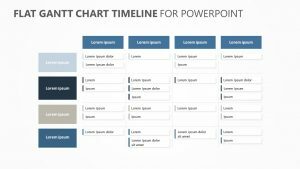 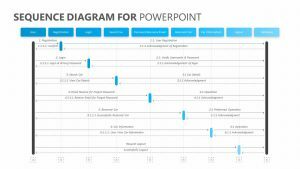 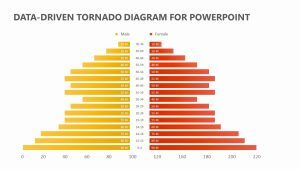 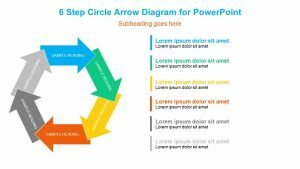 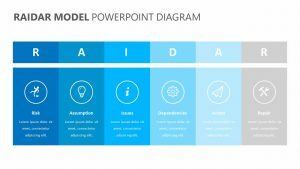 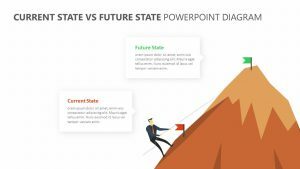 This Scenario Analysis PowerPoint Diagram is a set of three fully editable PowerPoint slides, each one possessing its own icons, keys, colors and text that can be edited. 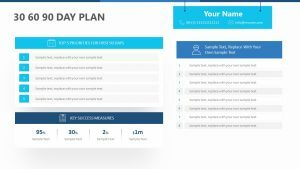 It provides you with the ability to plot your goals and see what could happen within the confines of each one of them, so that you can be ready for anything that might happen in the short or long term.